Taking place in a field, there’s hay bales, a hog roast and you’re asked to look casual. and trousers will make you look presentable but not overdressed, if you think a tie is too much, a pocket square suggests you’ve made an effort. Finally, wearing a casual shirt means you can take off the jacket and roll up your sleeves if needed. Confetti on the steps of a registry office followed by a hotel reception. Time to dress up. 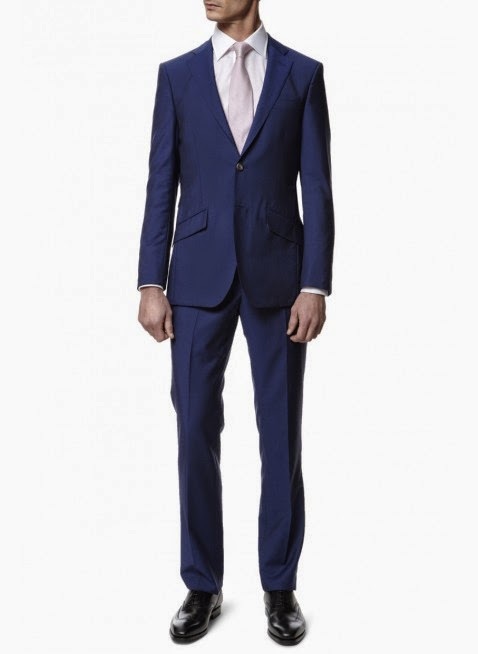 Use this ‘occasion’ to wear something other than a standard blue or navy suit. It’s tempting to go for something safe, but actually something like a electric blue, like this, makes a statement without screaming ‘look at me’. I’ve also used a half Windsor knot to fit this cutaway collar. The sort of once in a lifetime wedding that requires a full on tuxedo. 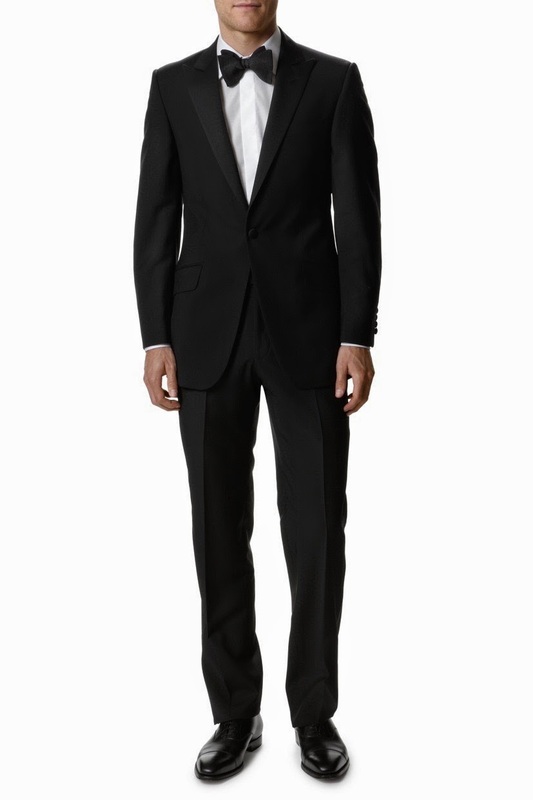 If you can afford to buy a tuxedo, rather than hire one, do so, as the fit will be much better. From there it’s relatively simple. You need a formal white shirt, a black bow tie and patent shoes. 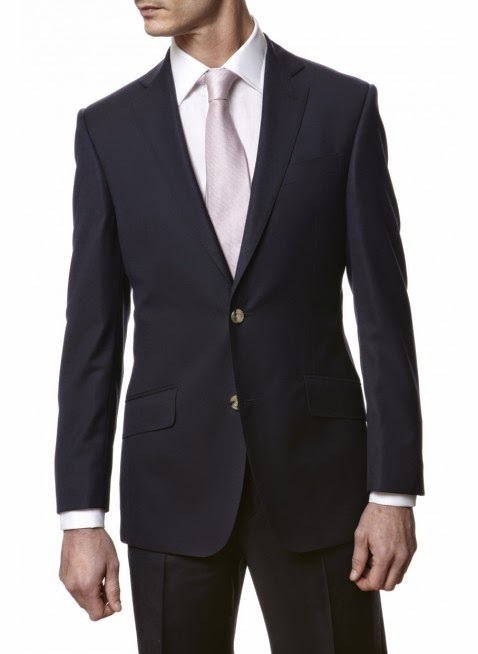 It’s the details that matter though, the fit, how well your shirt is ironed and the length of your trousers, which should be handled by any well respected suiting retailer.